Why do families work? Because God himself designed them! Thriving families will lead to thriving communities and thriving communities will transform the world. People will find purpose, joy and redemption. Generation after generation will create a positive legacy. 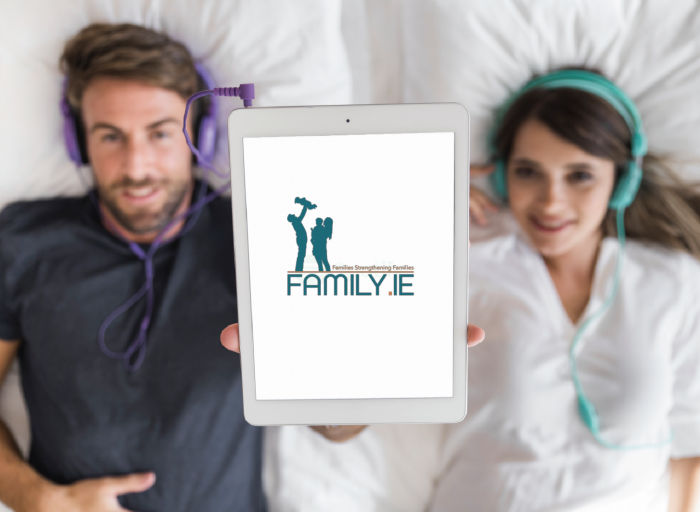 The Family Project Training Programme naturally follows the “Irreplaceable” film as it’s a 12 session DVD experience for couples or small groups that explores the theological, philosophical, and cultural underpinnings of the traditional family, and combines that information with inspiring stories and practical tools to help 21st-century families thrive. 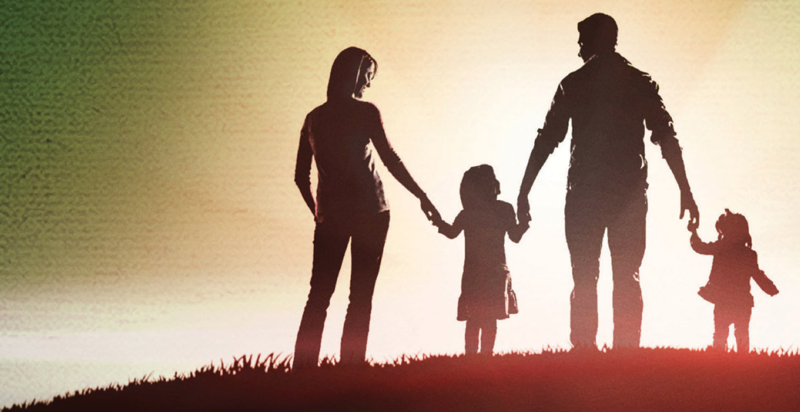 It also offers a hope-filled antidote to the current landscape of familial breakdown, sending a clear message that a return to the time-tested historical model of the family is where so many of our culture’s wounds begin to heal. 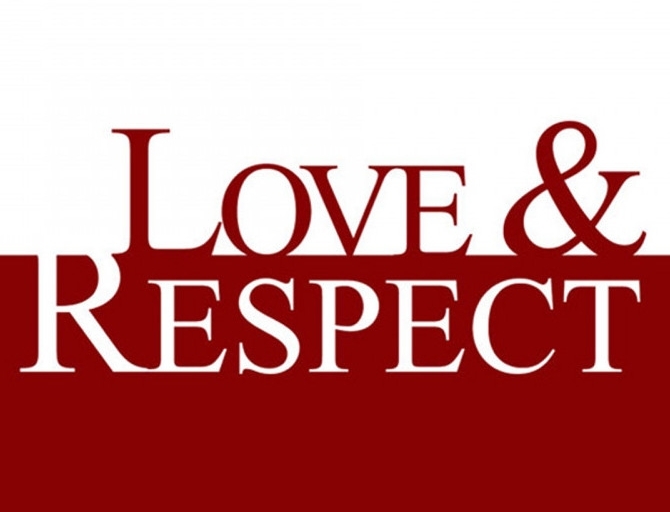 It is designed to develop a new appreciation for why family matters…based on a bigger understanding of who God is in His character and why He created humanity the way He did. Equipped with this information, participants will also be exposed to a wealth of hands-on tools and resources to help them embrace those values within their own families and pass them along to future generations. 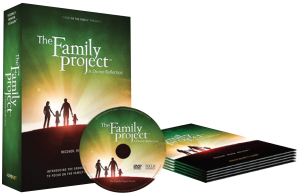 The Family Project will help families understand their personal significance in Gods great plan, equipping them to live with an eternal perspective and model Gods design for family to their peers, their communities – and to the world around them.